Dino Dig - T Rex & Triceratops. 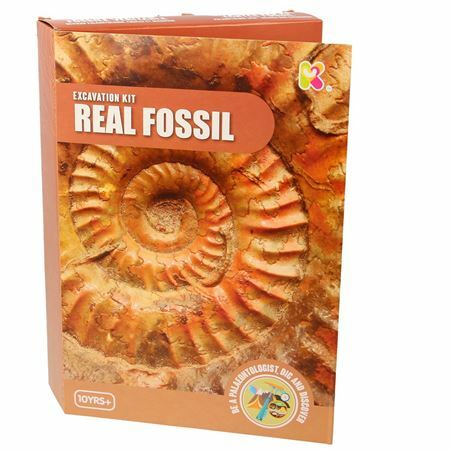 Dig into the blocks of earth to excavate the skeletons of the fierce pre-historic T-Rex and Triceratops and discover the excitement of palaeontology with this thrilling science kit! 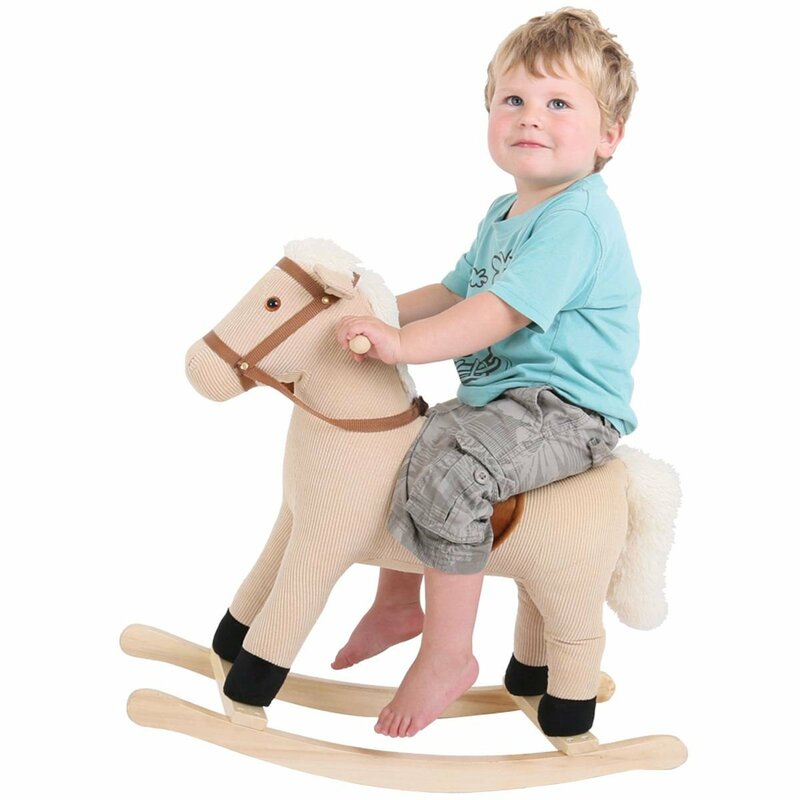 Use the hammer and chisel to tap away at the soil to unearth the embedded bones then assemble the skeletons and make history come to life. 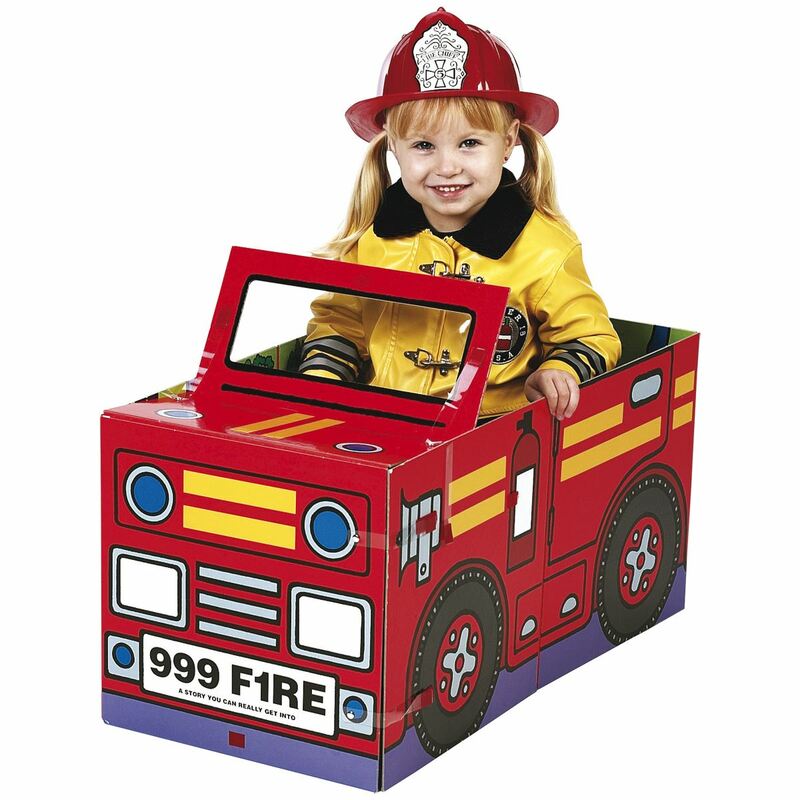 Contents: 2 blocks each with a 13 piece skeleton embedded, hammer, chisel, extinct animal cards and manual with instructions and lots of facts. 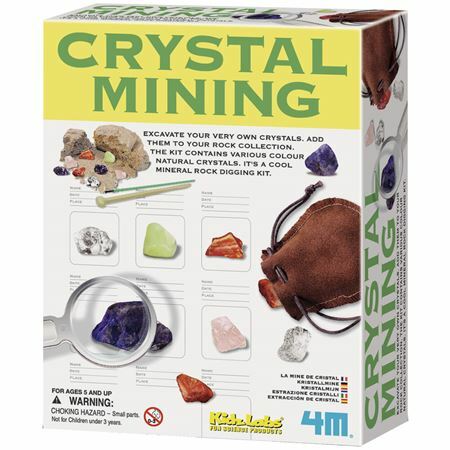 Dig your own crystals from the plaster block using the special tools provided, kit comes complete with fun facts and instructions. 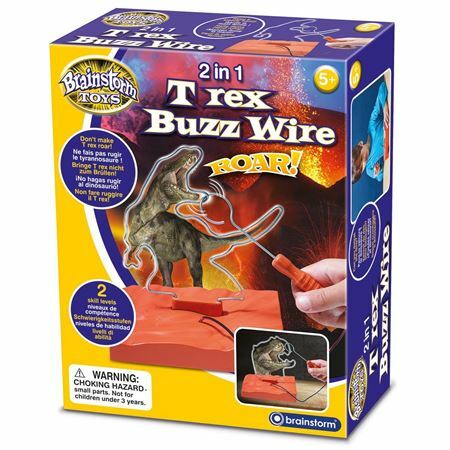 Traditional buzz wire game, with two skill levels, both shaped as dinosaurs, if you touch the wire they roar! 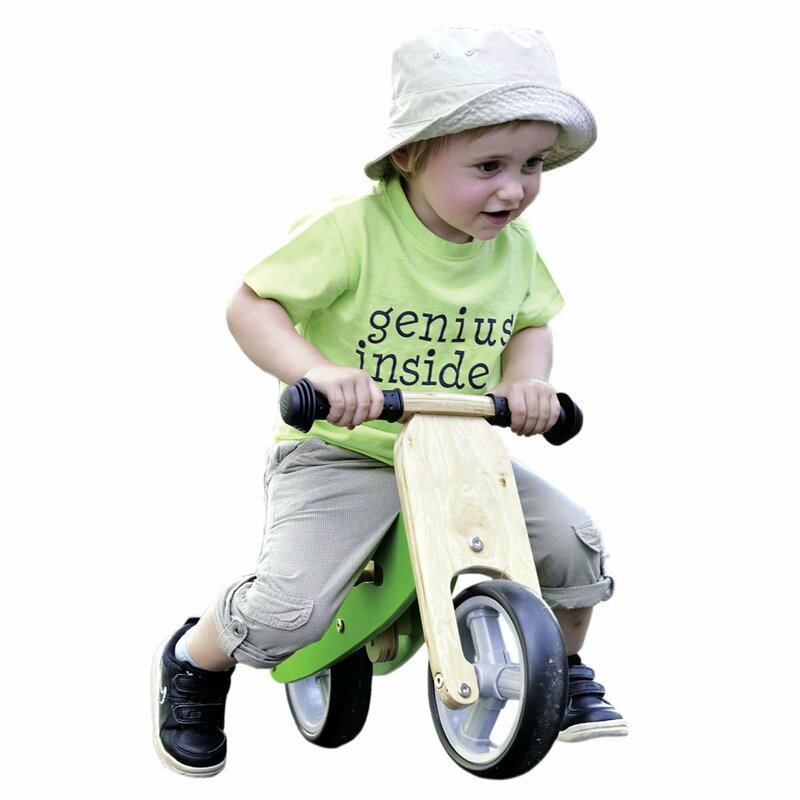 Dig and discover 5 genuine fossils embedded in an excavation block using the tools provided. 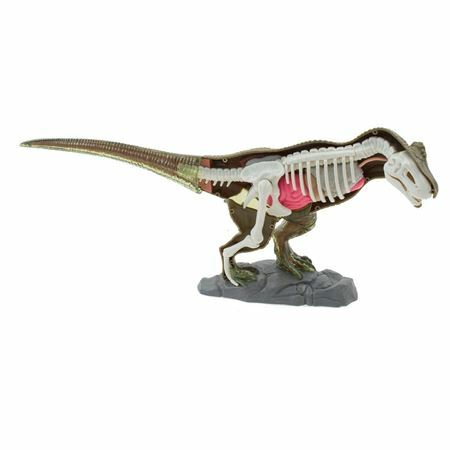 Build a model Tyrannosaurus Rex from the inside out, from the squishy internal organs to the tough exterior. Learn fascinating facts from the enclosed booklet.